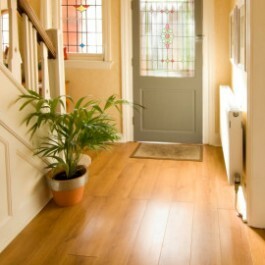 Oak Floors Online are the specialists and industry experts in all things related to oak floors. 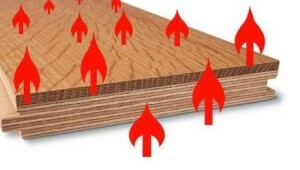 We specialise in the supply of market leading solid oak flooring and engineered oak flooring, along with associated products such as underlay and adhesives. 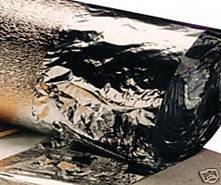 Our policy is to supply high quality, value for money products whilst forging lasting relationships with our customers. 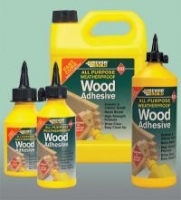 We believe that the quality of the products we supply matches the highest level of customer service that we provide both backed by our Satisfaction Guarantee and Price Promise. 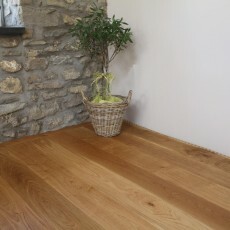 We were established after a challenging experience attempting to buy real oak flooring on the high street. 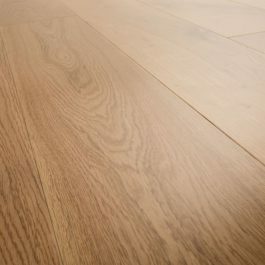 The hurdles that we faced as consumers compelled us to provide a better service for those looking for quality oak flooring. 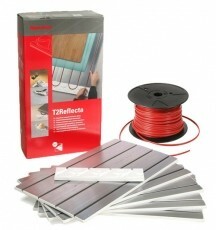 Secure in the knowledge that the after-sales and support on hand offer a perfect match for the high quality product. 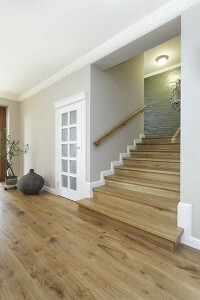 We offer top quality solid oak flooring and engineered oak flooring in widths up to 240mm wide and up to 21mm thick. 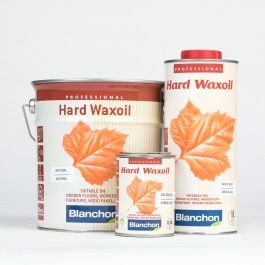 All our products are available in a wide range of finishes. 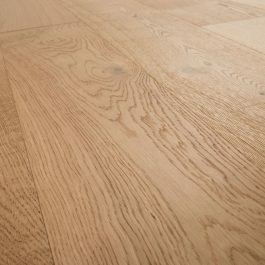 We also stock ThruFlow engineered oak flooring which is unique to Oak Floors Online. 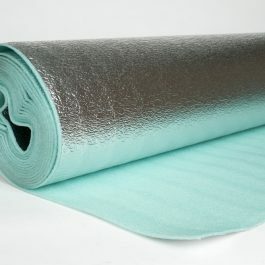 This innovative flooring product allows heat from your underfloor heating system to travel through the floor more quickly. This is much more efficient and saves money on heating bills. 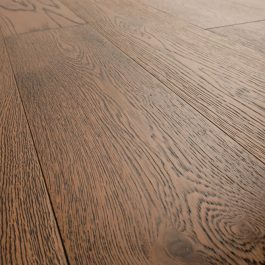 The thickest engineered boards incorporate a solid top wear layer, known as a face, of 6mm European oak hardwood. 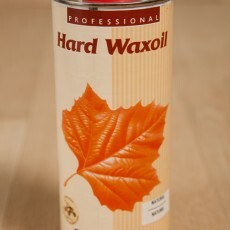 This ensures the same wear qualities and durability of an 18mm solid oak board. 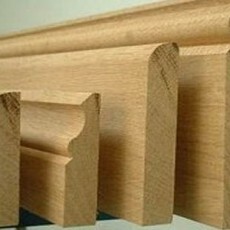 IT also offers far greater stability and a bigger range of fitting options than solid oak. 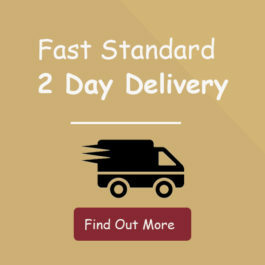 As with any bespoke product, some of our products may take a little longer to import or manufacture. 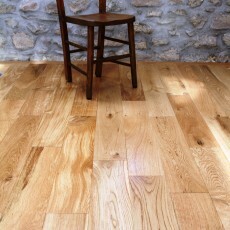 However, Oak Floors Online will always work with our clients to make their oak floor vision a reality. 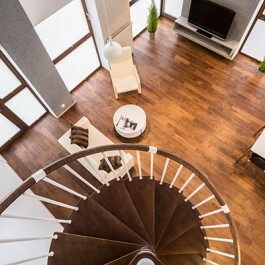 We have access to a vast stock of oak flooring, so no matter what quantity you require, contact Oak Floors Online today and we will endeavour to meet your requirements and surpass your expectations. At Oak Floors Online, we don’t believe in the “sell and goodbye” mentality of most online companies. We prefer to build lasting relationships with our customers by getting to know them and their requirements individually. Referrals are very important to us and make up over 65% of our business. 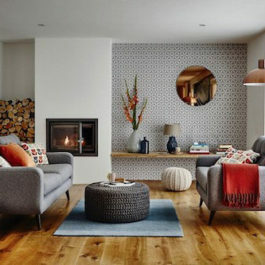 We work with the DIY sector, the general public, self builders, builders, architects, designers, developers. 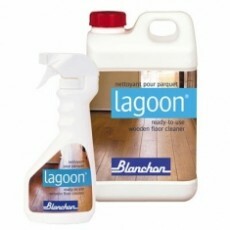 Anyone who wants a quality floor at the most competitive price available in today’s market. From our own experience, we know that some companies will try to confuse you with their own ‘brand’ names. 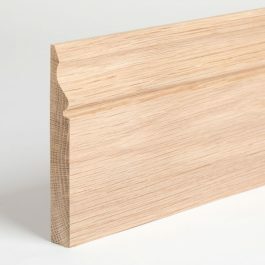 There are only a limited number of grades of oak available. 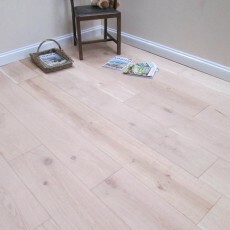 At Oak Floors Online we like to be totally transparent concerning the products we offer. 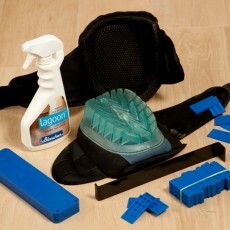 This way we can ensure that every customer gets the floor that they want and need. 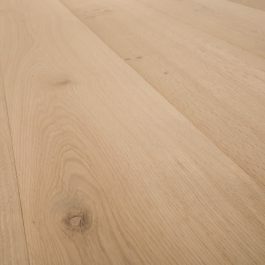 We supply a full and complete range of solid and engineered oak flooring, the 15mm and 21mm engineered being suitable for use with underfloor heating systems when acclimatised and fitted appropriately and then maintained correctly after installation. 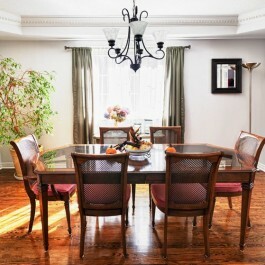 The beauty of our engineered boards is that once laid you cannot tell the difference between these and solid wood. However, you’ll have all the advantages of the extra stability that the engineered offers. 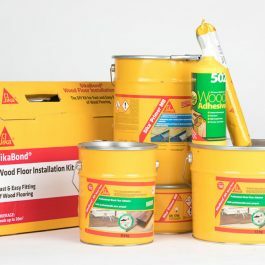 All of this and we also send out free samples of our solid and engineered flooring too. 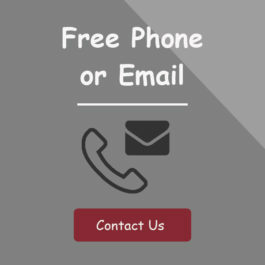 We are here to help and are more than happy to answer any questions. It is our philosophy to have satisfied customers who will refer us to their colleagues and friends with confidence. We have different thicknesses & performance Underlays. All in stock ready to be shipped. 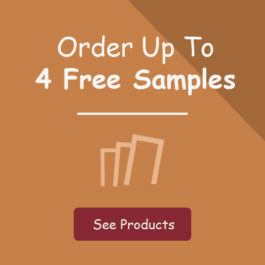 Order up to 4 free samples of oaking flooring. 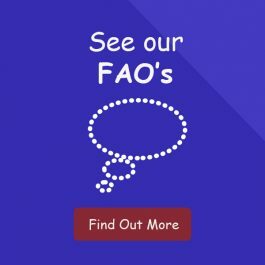 We have an extensive list of frequently asked questions and answers, take a look.